We have some good news for Motorola fans. 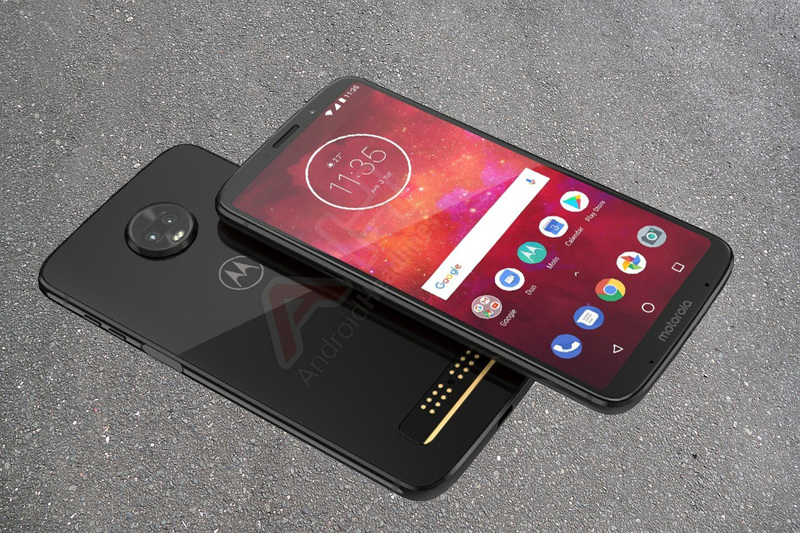 Some information of Motorola Moto Z3 has been leaked. The smartphone is expected to release this year in 2018. According to reports, Motorola is to remove the home button from it’s Moto Z3 to feature a display larger than Z2. 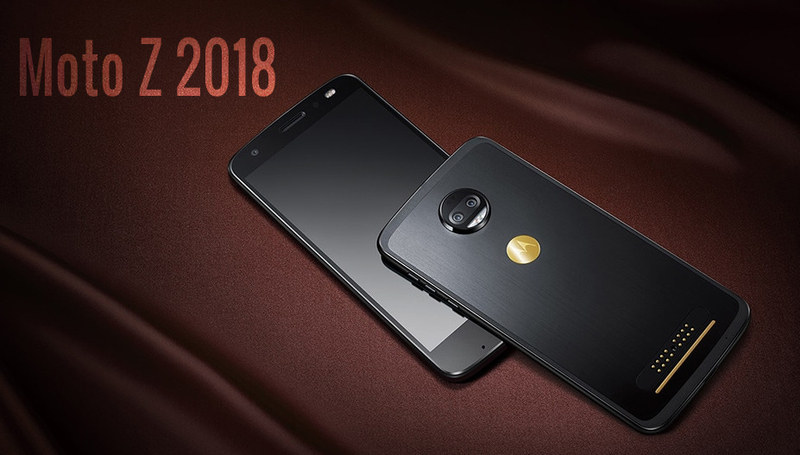 Motorola Moto Z3 is 4G LTE supported. In leaked pictures of Motorola Moto Z3, it looks like its body is built from aluminum, front glass. It is so called Dual Camera phone, It has two cameras on the back, which are 12MP and the front camera is 8MP. There’s no word on an official launch date yet, although the rumor mill points to June. Motorola Z family is the most premium line, with the Play being the cheaper model. These are featured with more powerful processors. No price is known, but the Z2 Play launched at $499, £379 and AU$699. There is no official announcement of the release date, while the rumor mill points to June. Body: Front glass, aluminum body. Sim: Single sim Support only nano sim card. Card slot: microSD, support up to 256GB. Internal Memory: 64 GB with 6GB RAM. Back Camera: Dual camera with 12MP.